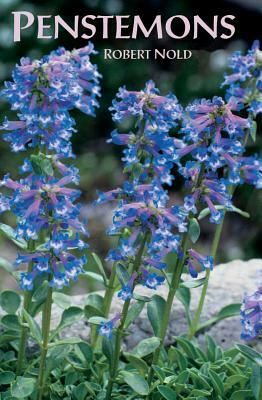 With some 270 species, Penstemon is the largest genus endemic to North America, with examples to be found in every state in the continental U.S.
Robert Nold is a regular writer for the rocky Mountain Chapter of the North American Rock Garden Society and the Colorado Gardener. His articles have appeared in The American Gardener and Horticulture, and he was a contributor to the 2004 revision of The American Horticultural Society's A–Z Encyclopedia of Garden Plants. He is the author of two award-winning Timber Press books: Penstemons and Columbines.